Play as an anti-aircraft gunner and defend your warship from fierce airborne attacks. 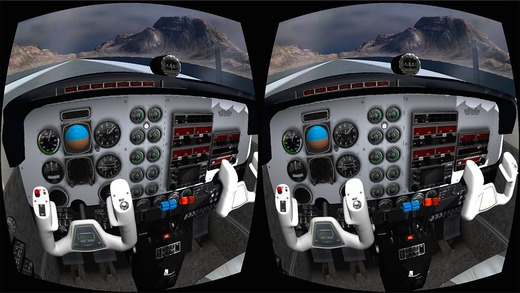 Experiment flying a plane like in real life in this Stereoscopic 3D flight simulator. Powered by Beenoculus! Find oneself stayed in the centre of a night city! Try your own exiting rides and feel incredible sensations and breathtaking emotions. Please, look at the lever, to start the game. 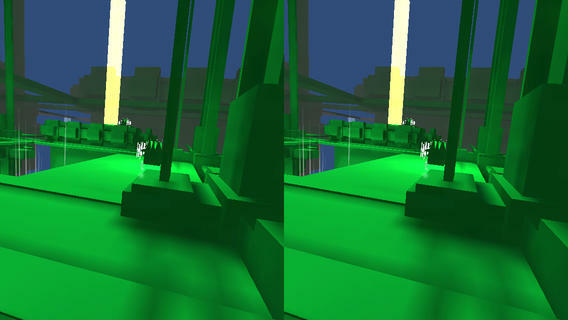 This game allows players to collect X-mas presents and candy canes in a digital 3D replica of a real-world building. 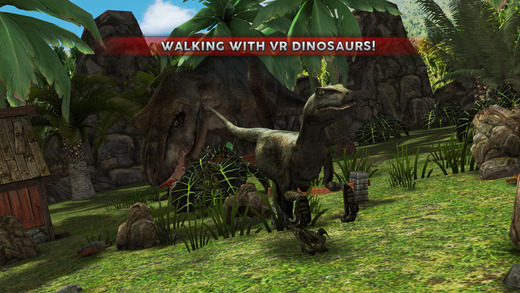 It’s a great way to experience virtual reality. 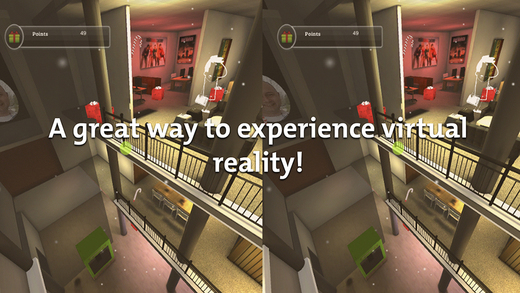 Walk in 3D trough the building with your Cardboard at Christmas time and see what Virtual Reality is really like! 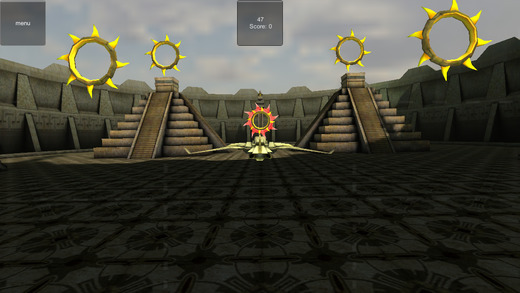 The addictive virtual reality game. How far can you fly as a small bug in a HUGE world? In this runner game, you will fight your way to safety through a series of treacherous tunnels through the eyes of a firefly bug called Lamper. The Lampers' kingdom was attacked, and they are now fleeing for their lives. 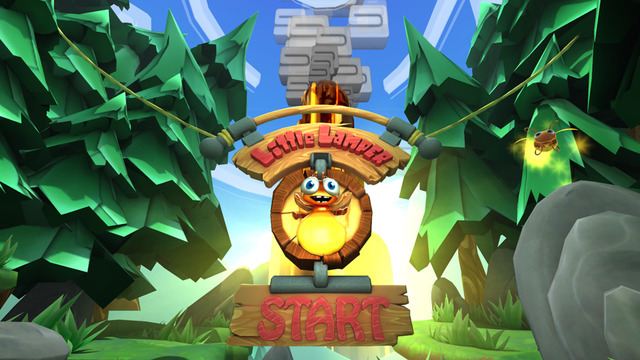 Explore the world of Lampers, through a seamless virtual reality experience. 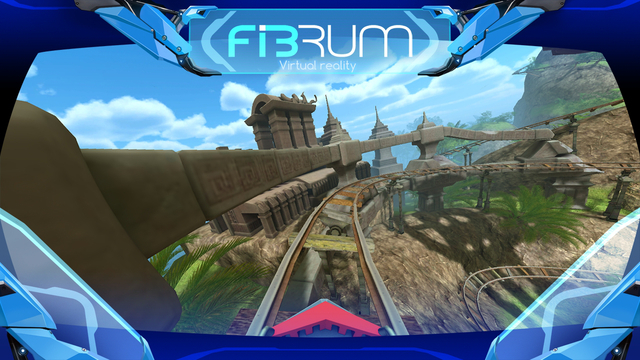 Roller Coaster Simulator is a simulation app that lets you build and ride roller coasters in virtual reality. 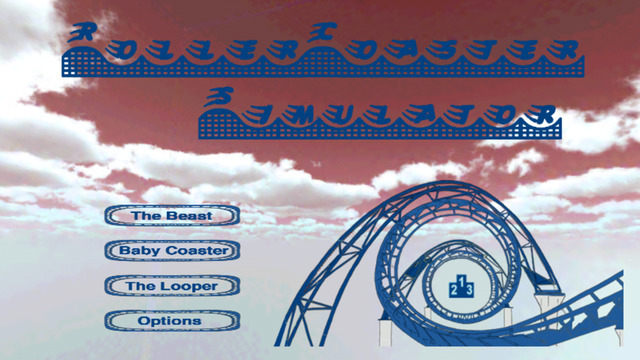 There are currently two roller coasters to ride and you can build roller coasters with your gyroscope. 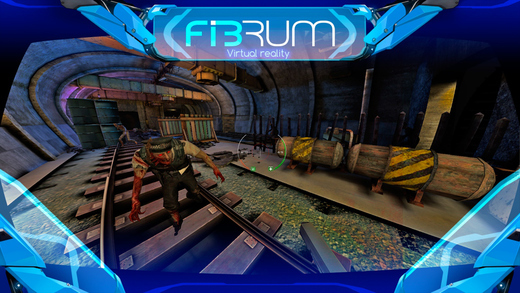 The Roller Coaster Simulator provides and easy way to change between normal view and stereographic 3d allowing for both narrow vr anytime or broad vr with a virtual reality head mounted display. 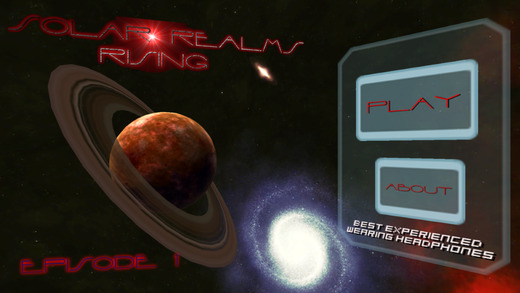 Put on your VR headset and trek through deep space in a virtual reality sci-fi adventure to get back home. 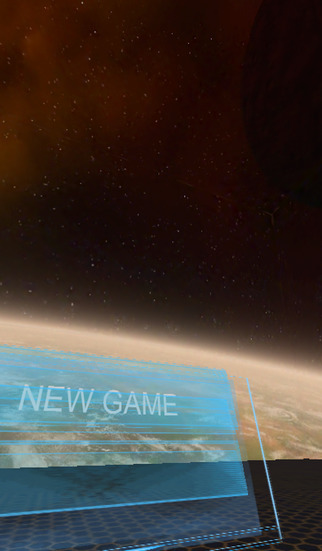 Warp through hyper space, blast asteroids, and repair a jump gate in this hands-free VR experience. Your trusty AI hologram side kick will guide you along your journey. Adéntrate en el mundo Renault a través de un visor de realidad virtual desde tu propio móvil. Tú eres el protagonista y debes conducir tu propia experiencia con tus movimientos. 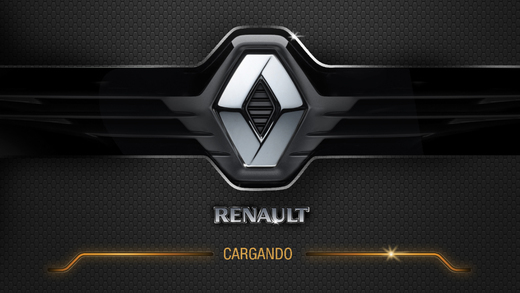 Te sentirás inmerso en tres espacios virtuales a través de los cuales podrás conocer más sobre la tecnología Renault y también probar tu destreza en una prueba de habilidad para conductores. ¡Suma puntos y conviértete en el mejor! Welcome to Space Slider VR. 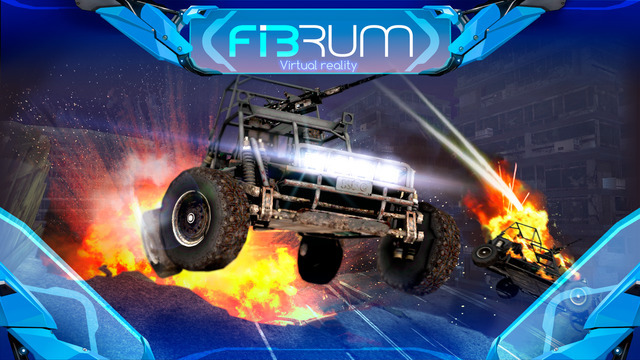 A Virtual Reality game which uses your phone's latest hardware to immerse you in a 3D universe packed with edge of your seat fun! Do you love speed racing? 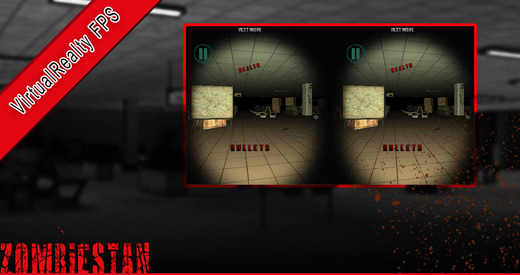 Test your faith in this fast-paced, nerve-racking race that’s not for the faint hearted. 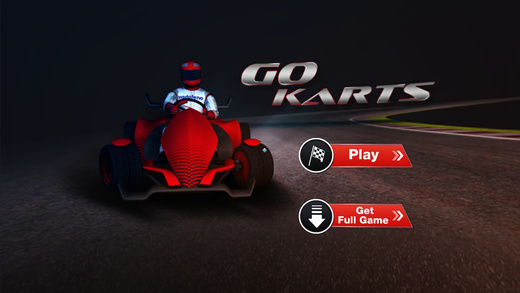 Channel your inner racer and zoom away to gain the glory of the best racer on the track. You begin your dive near the coral reef atoll of Nuru-Haua heading towards the main island of the atoll. You soon become aware that the area is shark infested... Will your natural diving skills be enough to keep you alive in your dive amongst the squalus, and make it across the reef? Will there be other dangers you’re not expecting...? 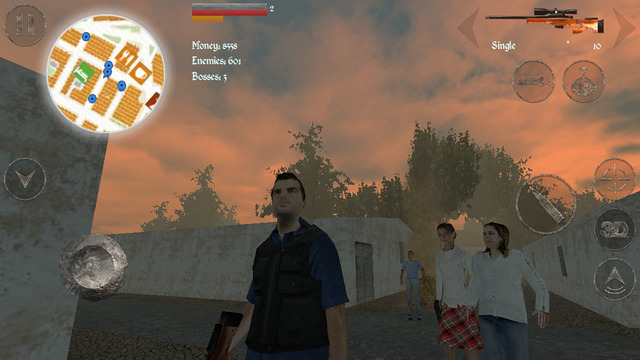 Apocalyptic action game. 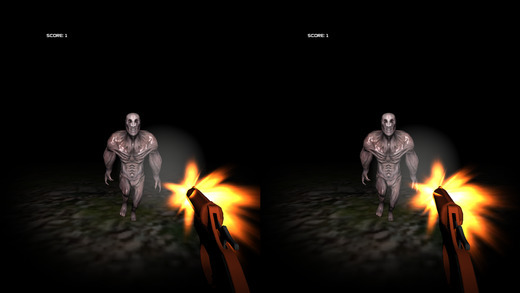 Virtual reality 1st/3rd person shooter with some elements of GTA and DayZ. Cryotech corporation started to unfreeze cryogenic people, but something went wrong... Save your girl and try to survive yourself here! 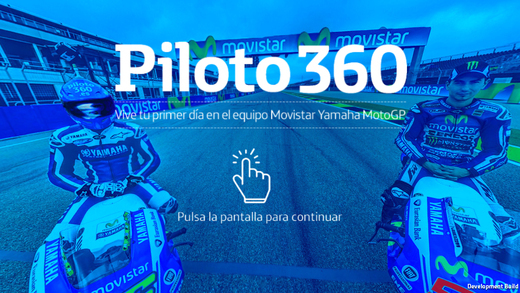 Seas del operador que seas, Piloto 360 te abre las puertas de uno de los equipos más emblemáticos de MotoGP. Entra en el box, saluda a tus técnicos, contempla la Yamaha YZR M1, y atrévete a pilotarla a toda velocidad. 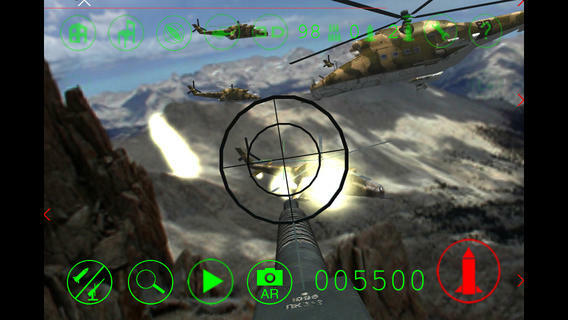 Experience a full on Aerial Assault in Stereoscopic 3D as virtual helicopters come at you from all angles. 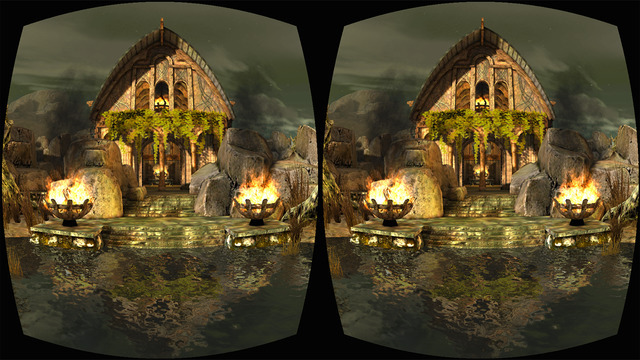 Choose a spectacular 360 degree Virtual Environment or your own office! 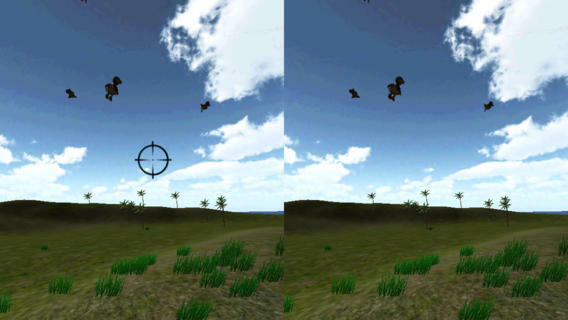 Fly a virtual RC helicopter around the room in Augmented Reality! Do you have the fastest reflexes in the world? Compete to put your name on the top spot in front of all users! 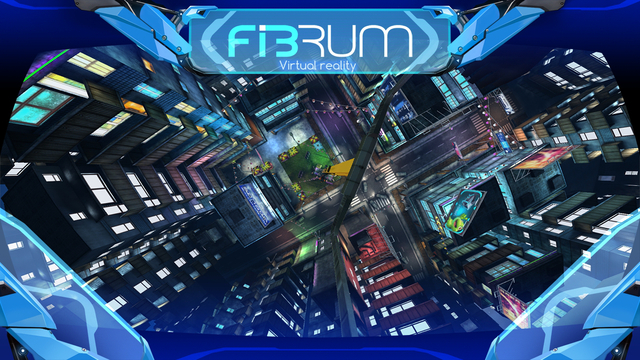 Move around and climb the futuristic scaffolding and collect as many items as possible - while being in the game. 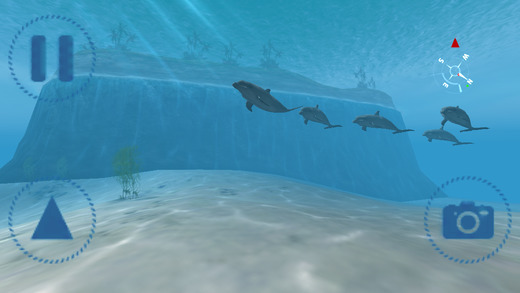 Immersive 3D virtual reality game, one of the first games to use with the Durovis Dive or Open Dive. 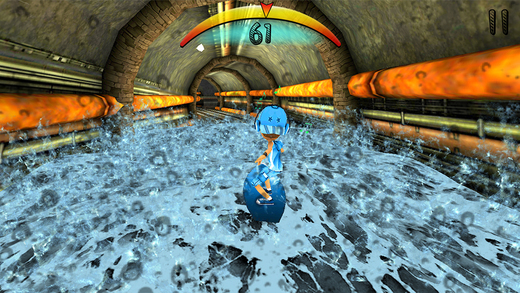 Best used with Durovis Dive, Enjoy 3D Game with the Dive Device. But Can Enjoy "Normal Play" without the Dive Device. 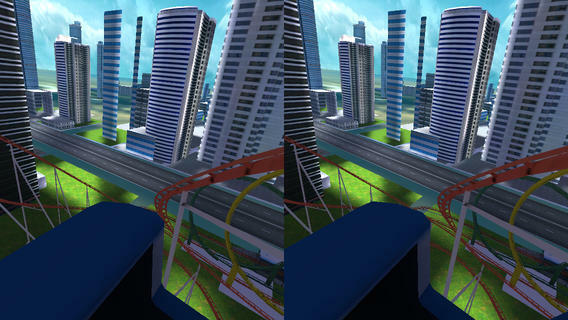 Go on a 3D ride through dive city - This innovative Virtual Roller Coaster ride puts you right into the experience. Get immersed and feel the speed. Dive is Virtual Reality for everyone Best used with Durovis Dive, the revolutionary Smartphone Head Mounted Display.